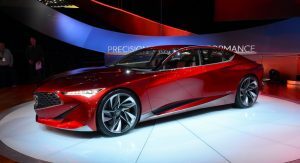 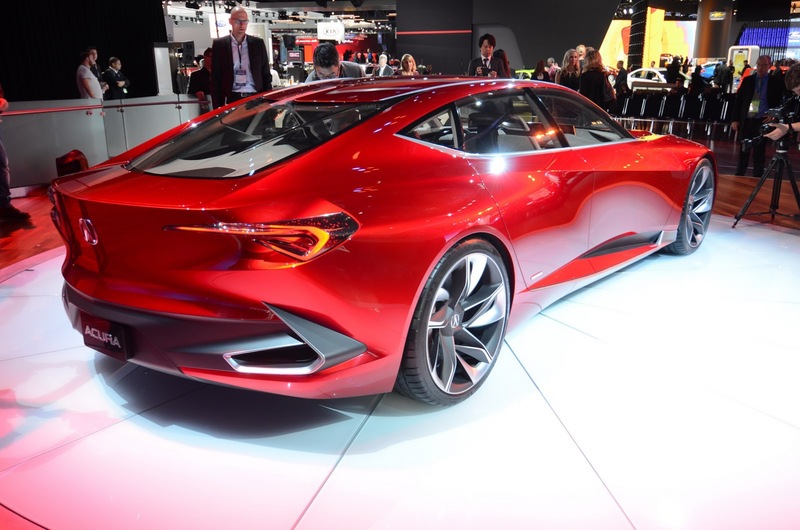 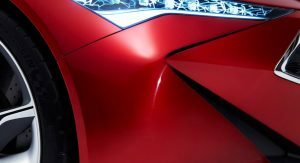 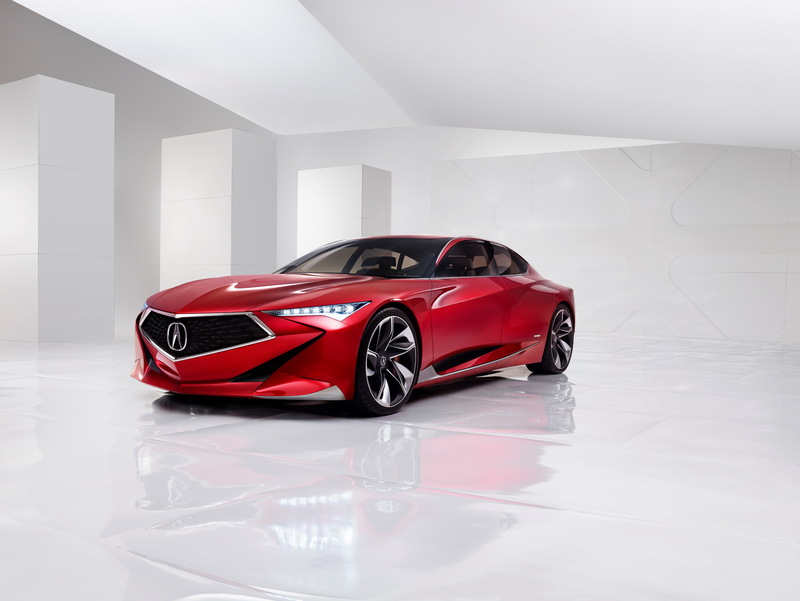 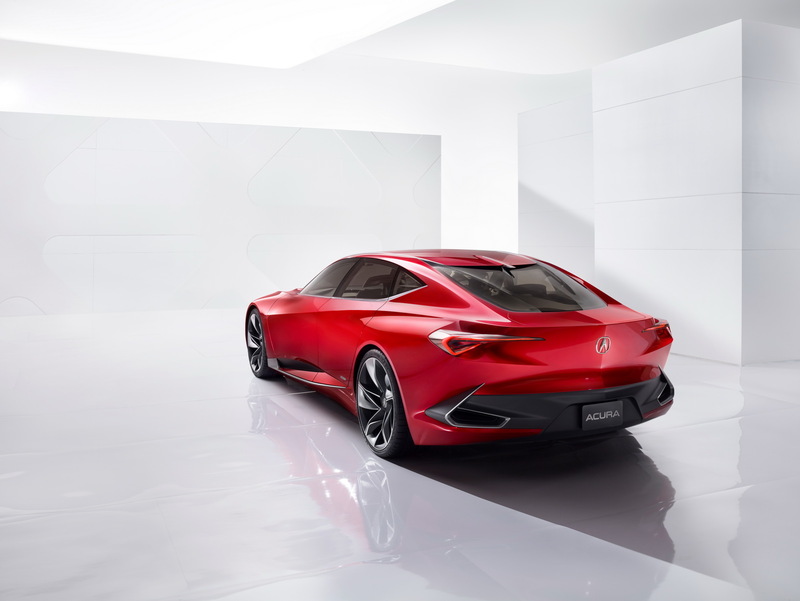 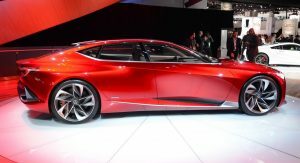 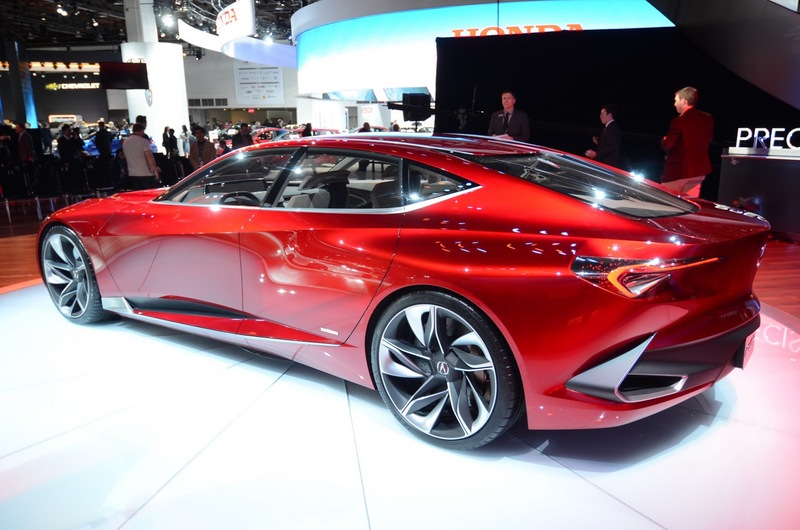 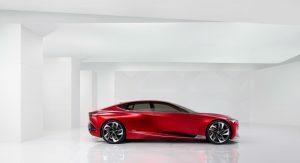 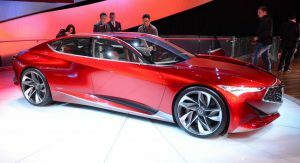 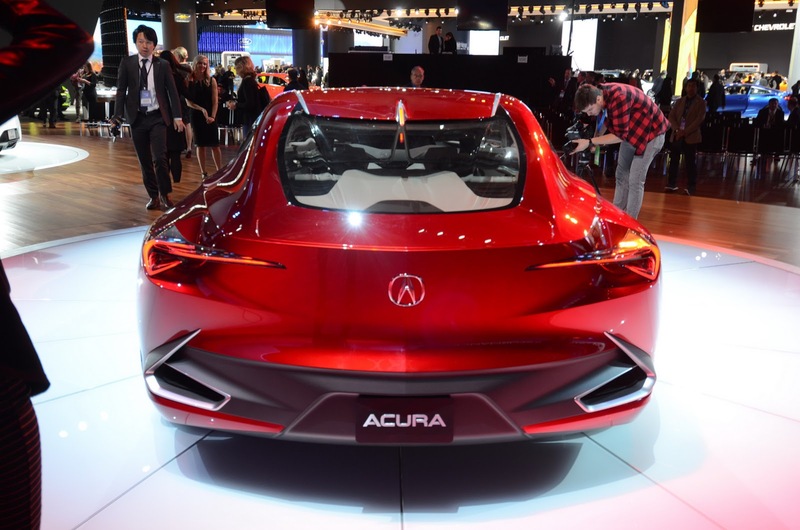 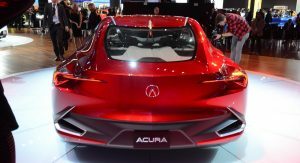 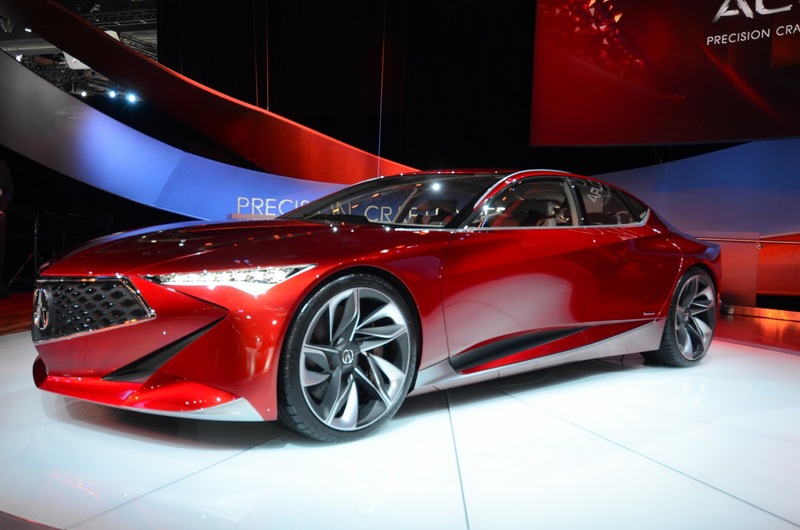 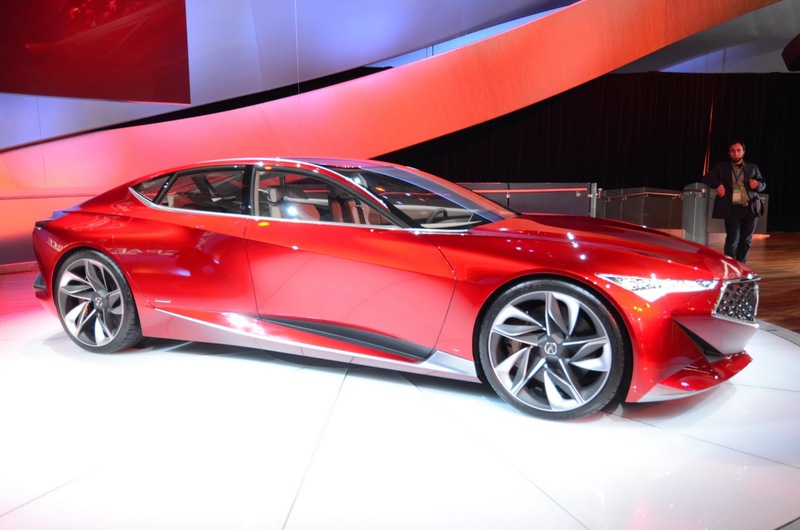 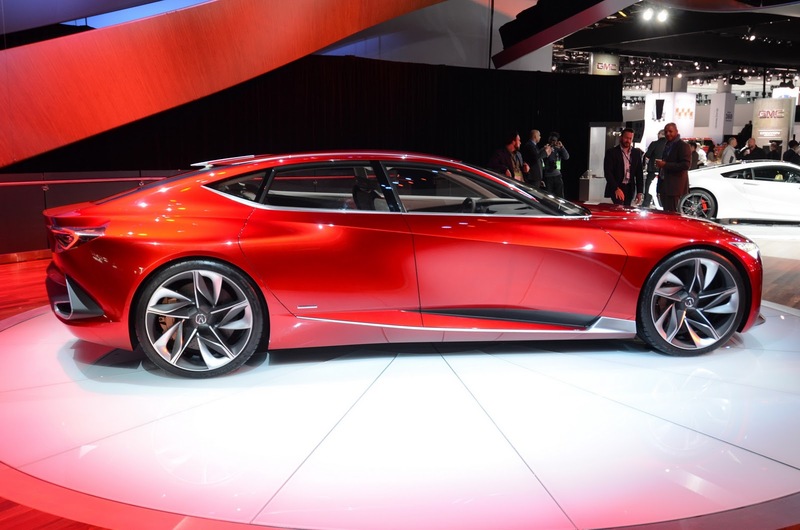 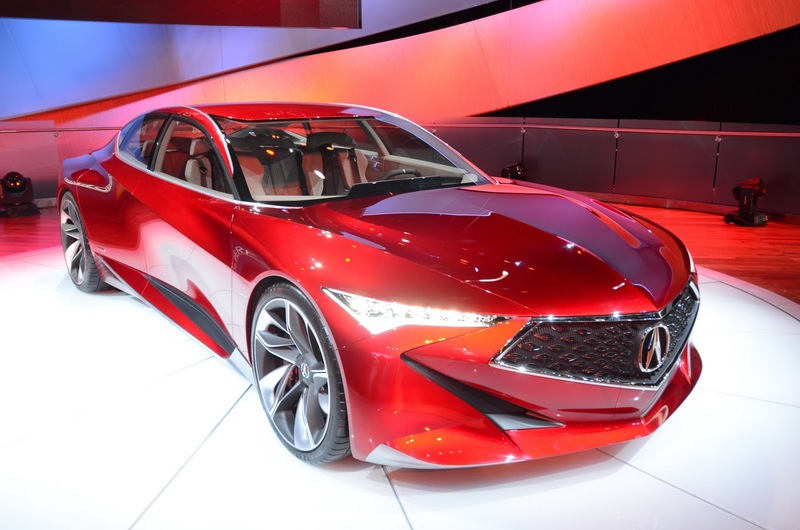 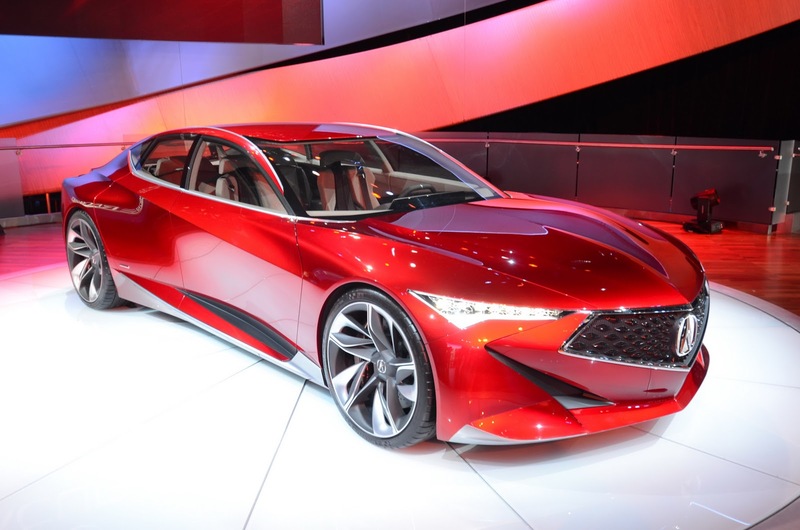 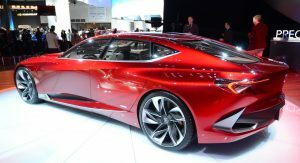 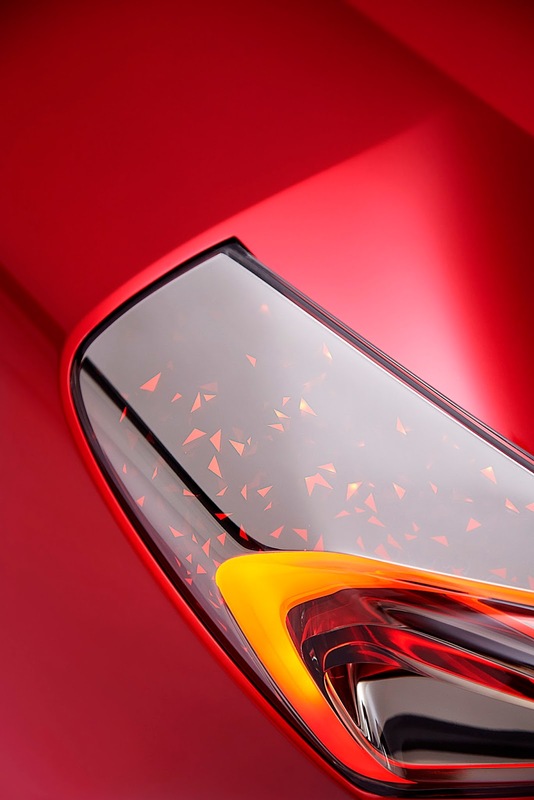 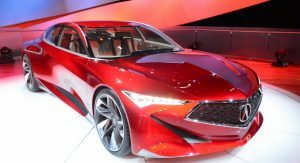 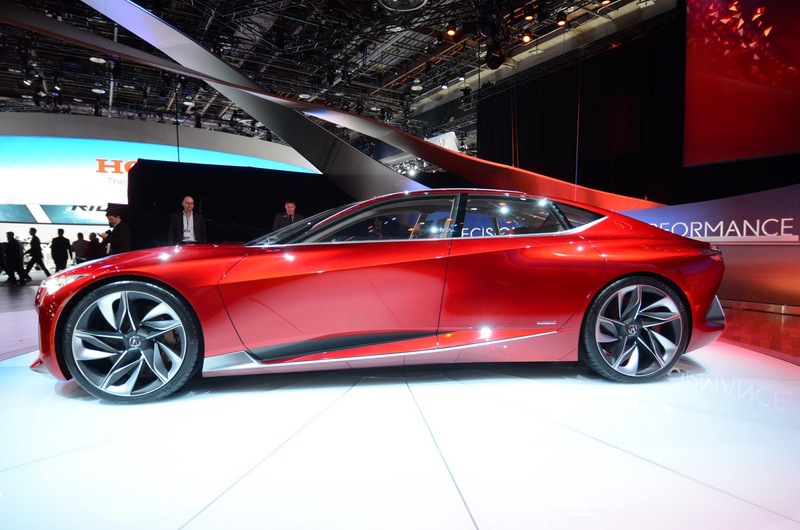 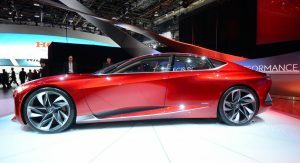 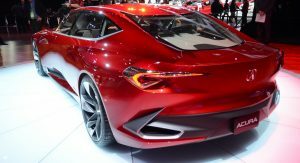 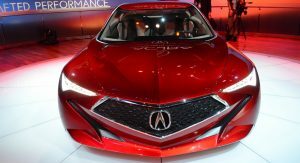 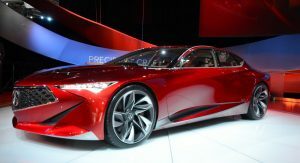 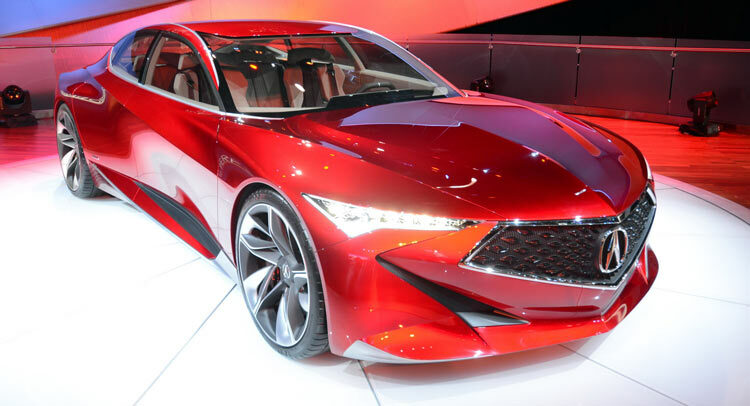 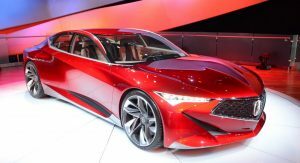 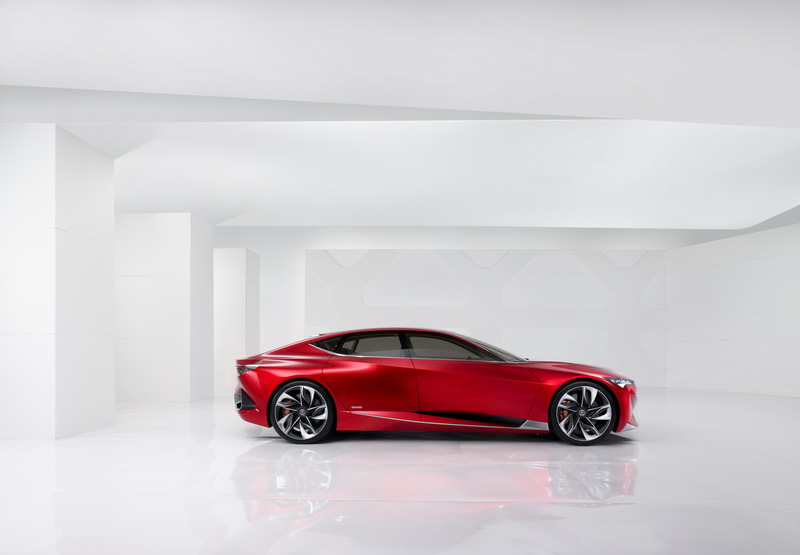 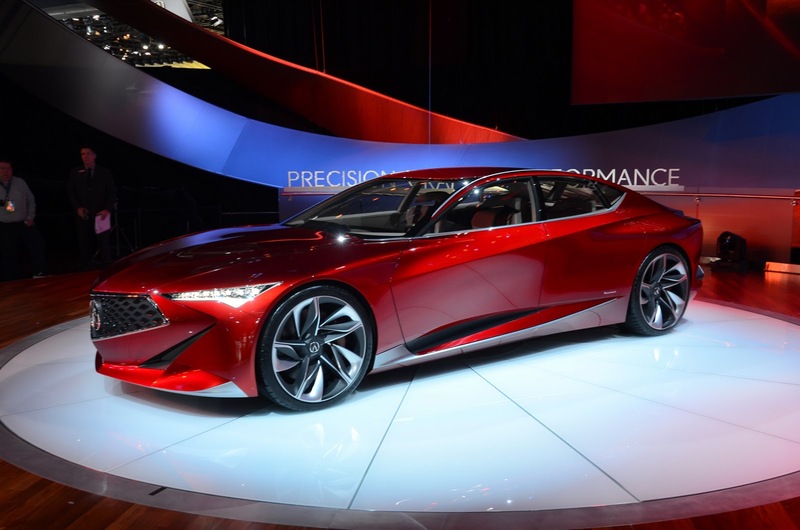 Acura’s dramatic Precision Concept made its world debut today at the 2016 Detroit Motor Show giving us a glimpse of the brand’s new design direction. 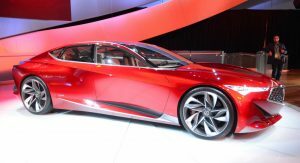 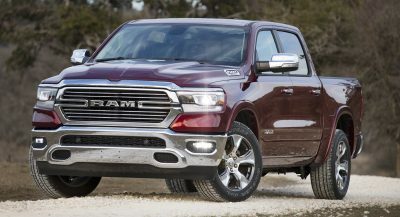 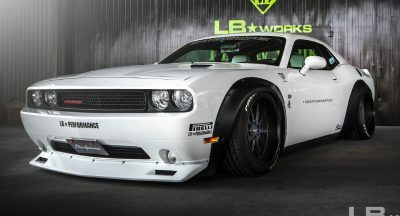 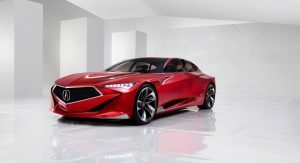 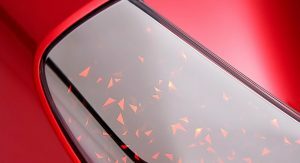 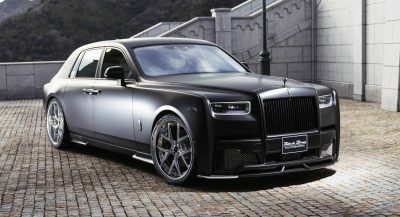 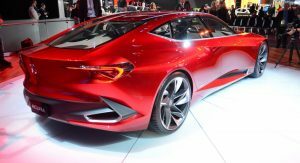 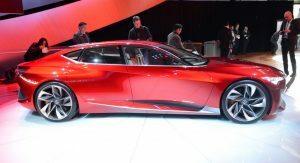 The four-door coupe that measures 204in (518,2cm) long, 84in (213cm) wide and 52in (132cm) tall, riding on a 122in (310cm) wheelbase, was penned under the direction of the company’s director, Dave Marek, and created by the Acura’s California Design Studio. 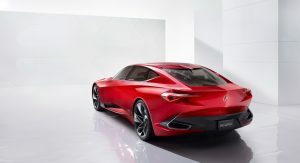 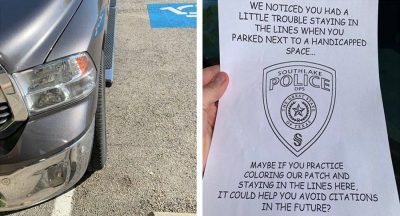 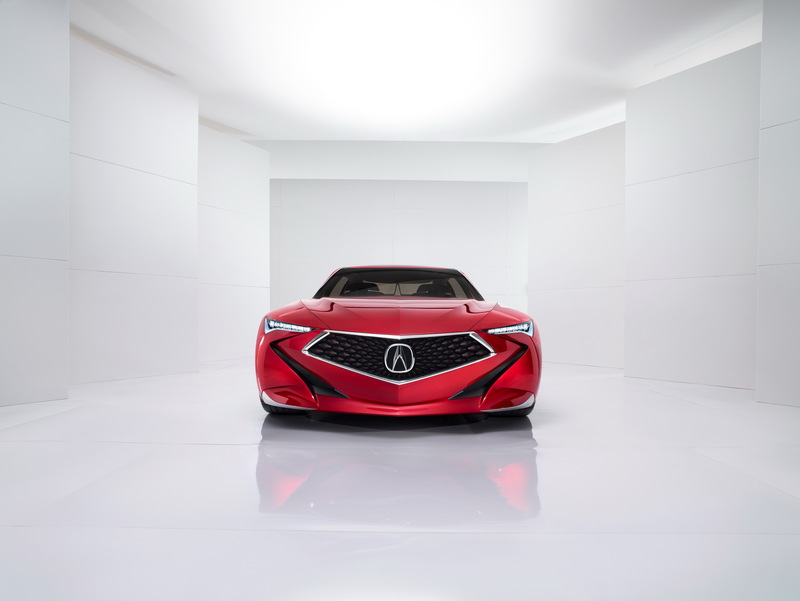 Perhaps one of the most notable styling features of the edgy looking study is that it waves goodbye to Acura’s much criticized and mocked ‘beak’ shield getting a newly formed five-point grille with an oversized logo resting in the center flanked by so-called ‘Jewel Constellation’ LED headlights. 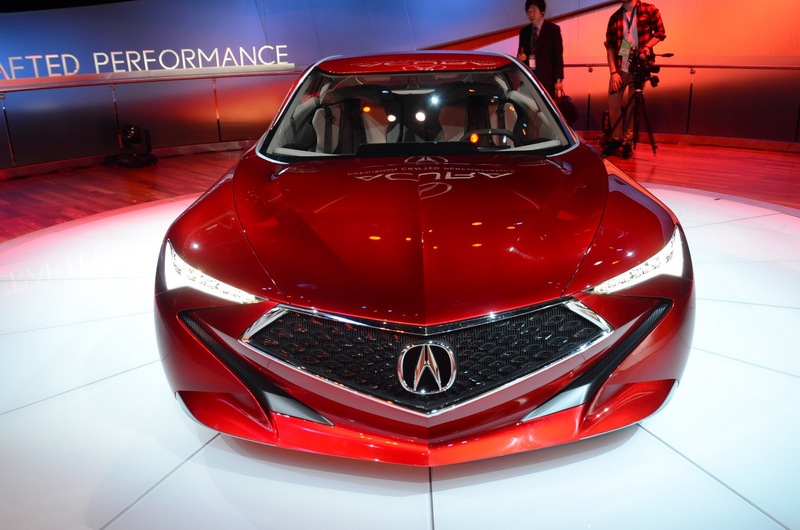 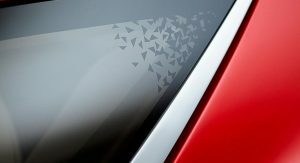 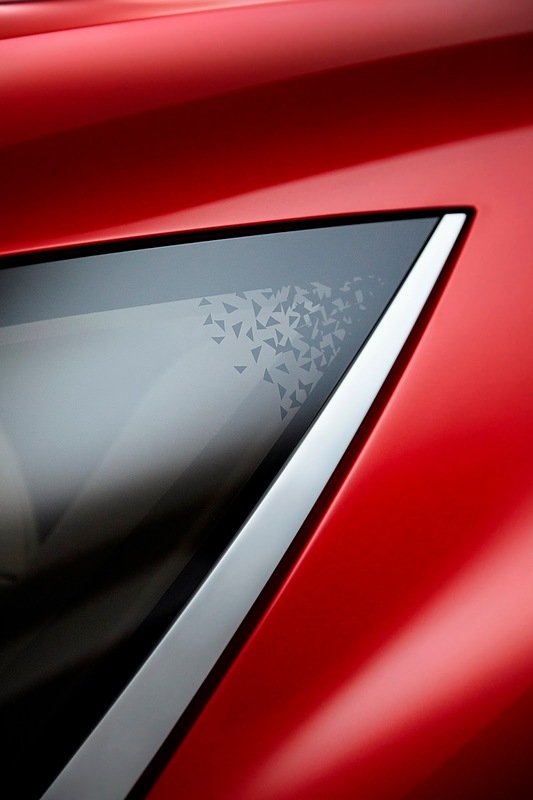 Step inside and the Acura’s digital human-machine interface (HMI) will scan you, selecting personalized features that include the performance settings, maps, audio and other functions. 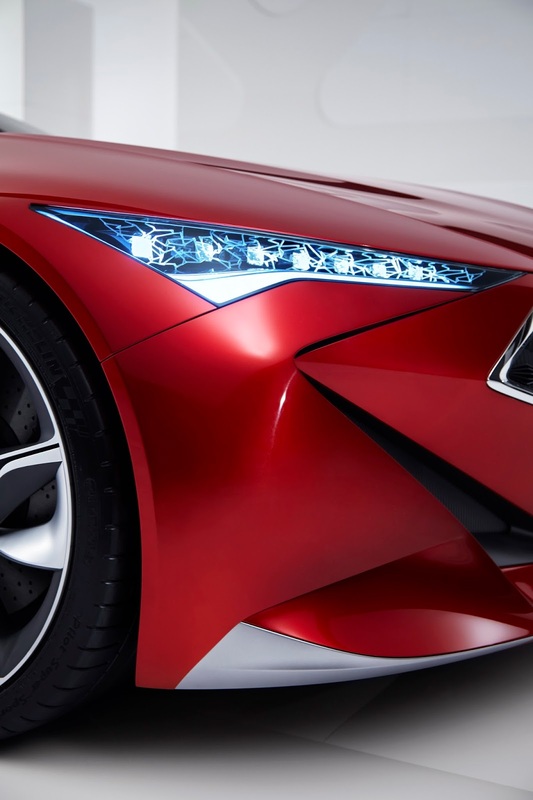 This is also where the ultra-wide, thin and curved center display is located, along with the head-up display, floating center meter, race-inspired steering wheel and the IDS (Integrated Dynamics System) controls. 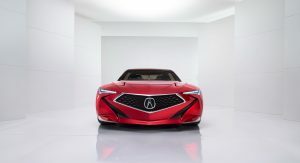 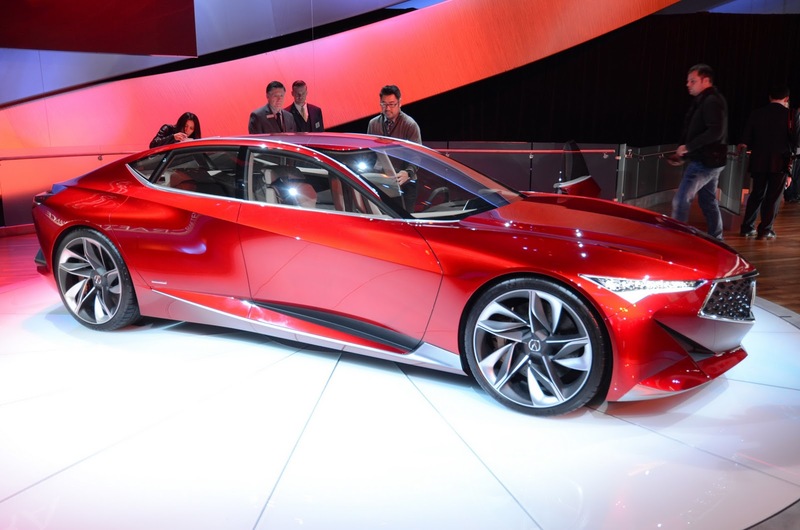 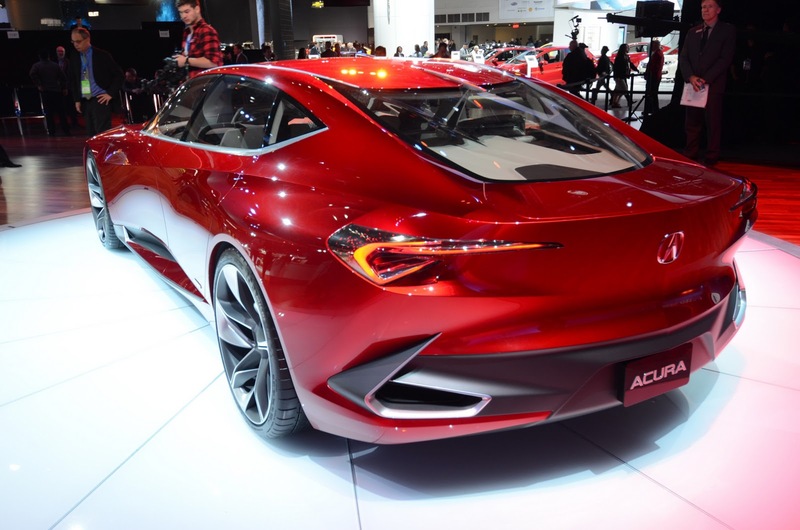 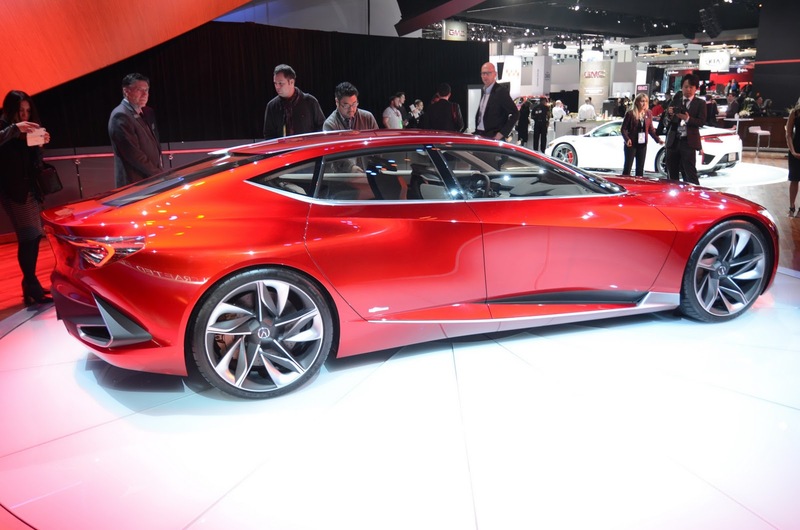 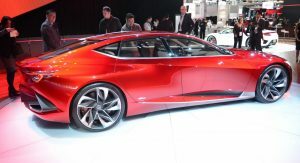 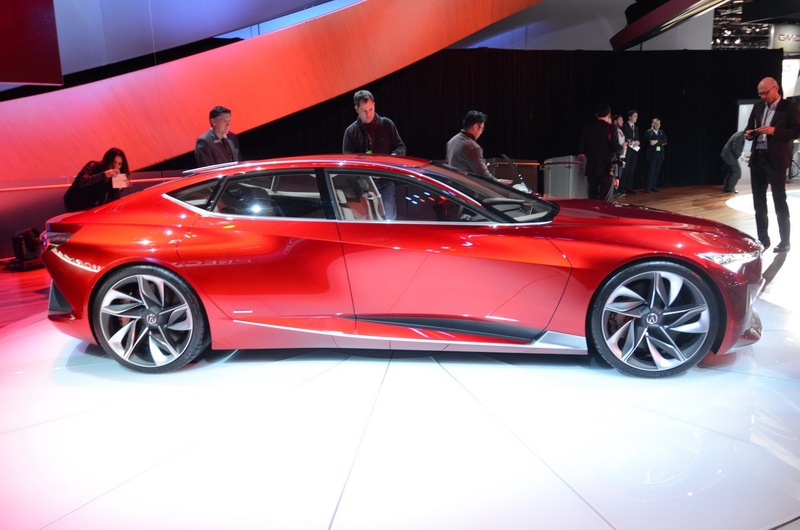 So, what you do think about Acura’s new design direction?